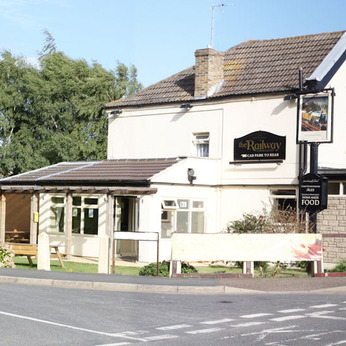 The Railway on Station Road in Whittlesey has closed for a £300,000 refurbishment by Heineken-owned Star Pubs & Bars and new licensee, Simon Bains, which will transform the rundown pub into a quality traditional pub serving great food. The project’s start brings to an end local speculation and concerns for the Railway’s future. Work is expected to start on 6th February with the pub scheduled to reopen in mid March. Ten new jobs will be created.